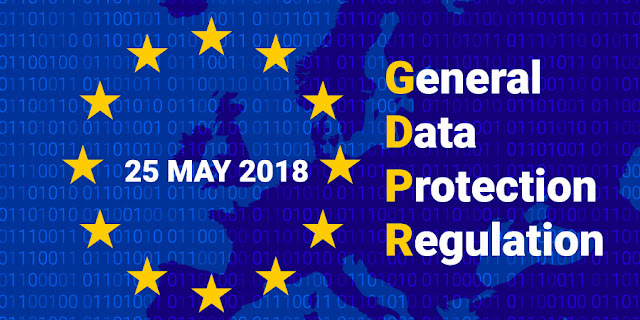 On 25 May 2018, the General Data Protection Regulation (GDPR) comes into effect in the EU and around the world, regulating how businesses should handle personal data. The regulation will affect businesses of all sizes including those in Malaysia, due to its extra-territorial reach affecting companies here that have business in the EU or have customers that are EU residents. According to EY, only 10% of companies in neighbouring Singapore have a GDPR compliance plan in place, far below the global average of 33%. This figure could be even lower for Malaysia. More recently in 2017, companies in the hotel and education sector, as well as an employment agency have been fined up to RM 20,000 for breach of the PDPA. Aside from day-to-day activities, the GDPR also makes it a business imperative for all organisations to demonstrate compliance with its data processing principles. In some cases, companies may need to formally appoint a Data Protection Officer (DPO) before carrying out any large-scale processing of personal data. Sage, the market leader in cloud business management solutions - strategy to accommodate and compliment the GDPR in its solution.